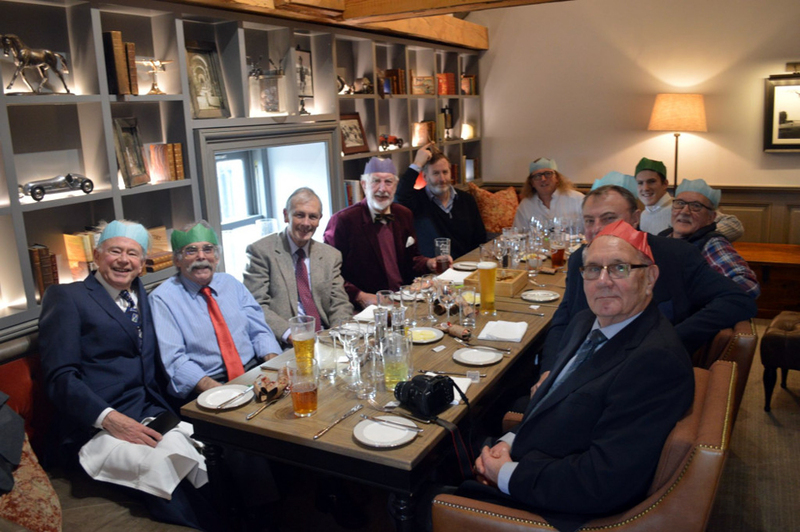 The Home Counties group met recently at the illustrious Royal Automobile Club at Woodcote Park, Epsom, Surrey for what has become their annual pre-Christmas ‘bash’. The meet was organised and hosted by RAC member Alister Reid who was joined by a disparate band of enthusiasts from across the south of England. Apparently, a good time was had by all!